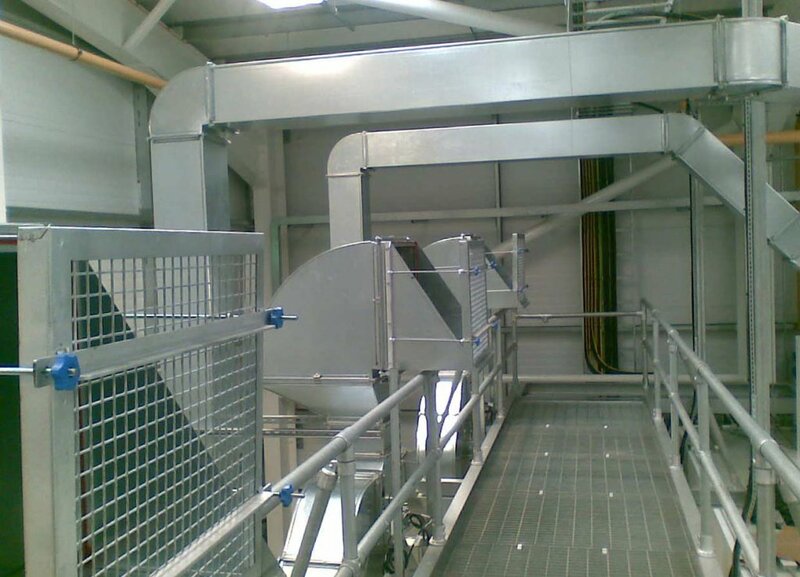 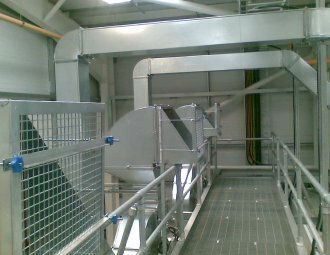 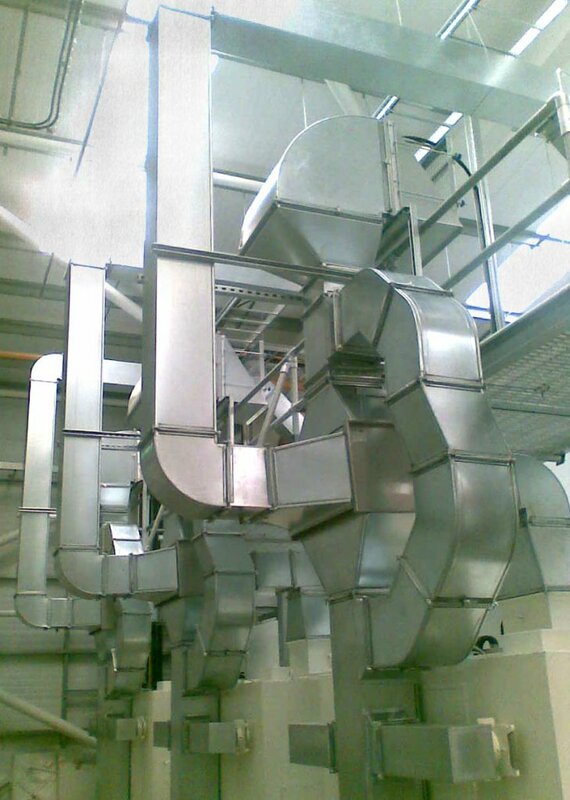 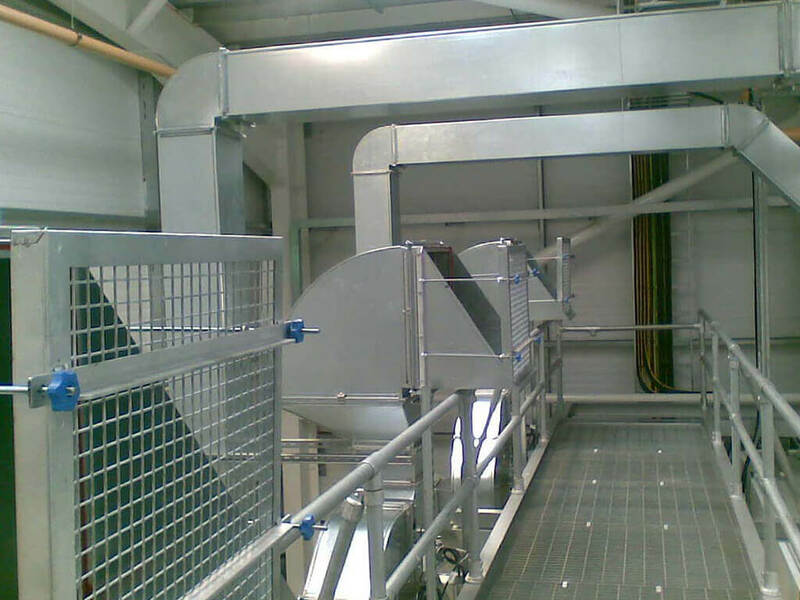 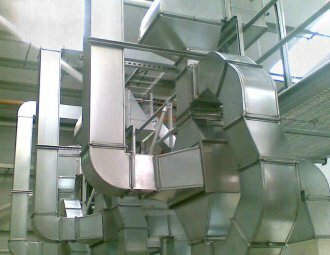 For a high performing, reliable ventilation system, you can depend on Saxty Engineering Ltd. Our exacting manufacture and design process will guarantee your system is tailored to meet the needs of your property and business. 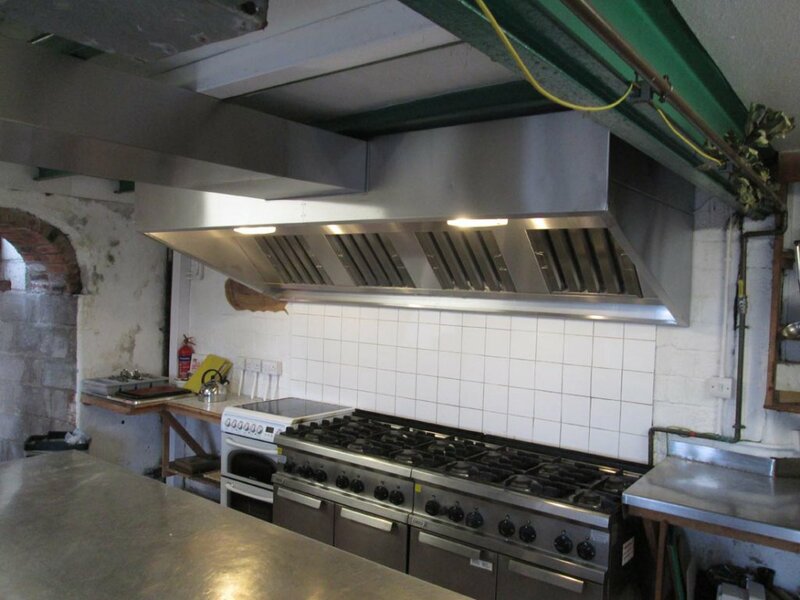 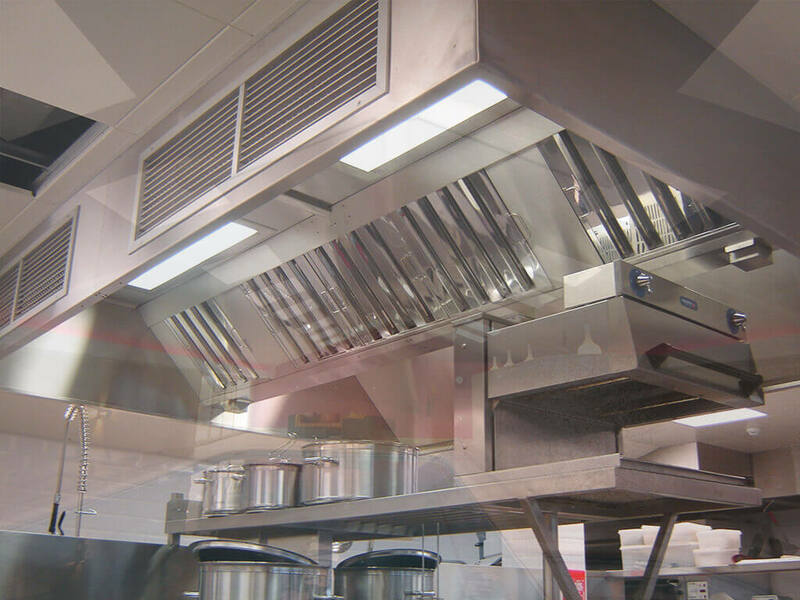 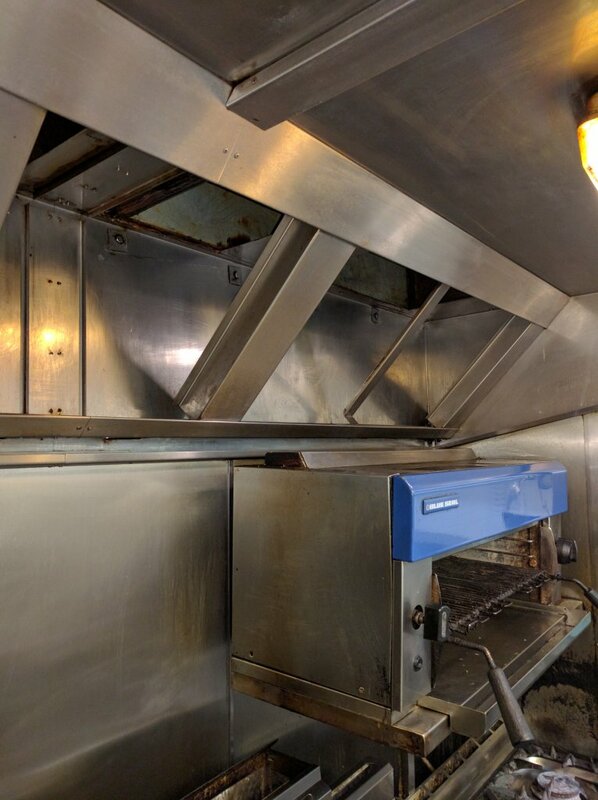 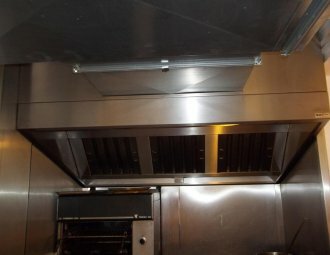 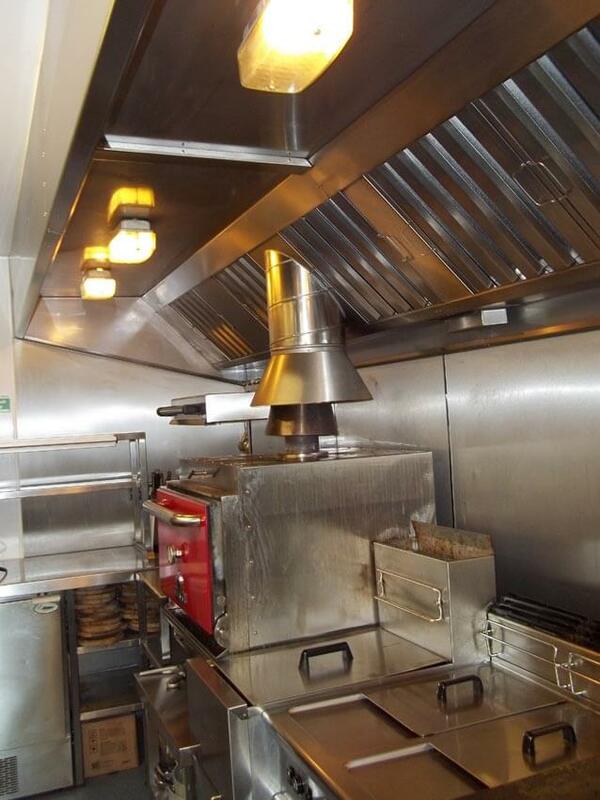 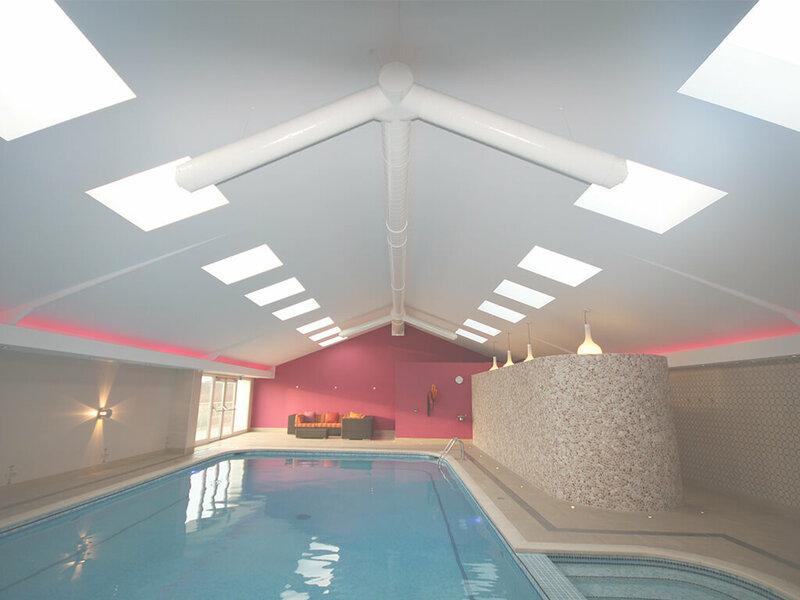 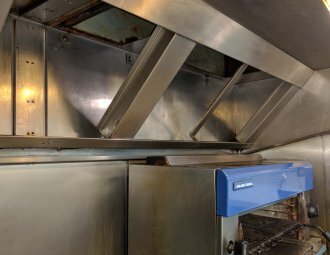 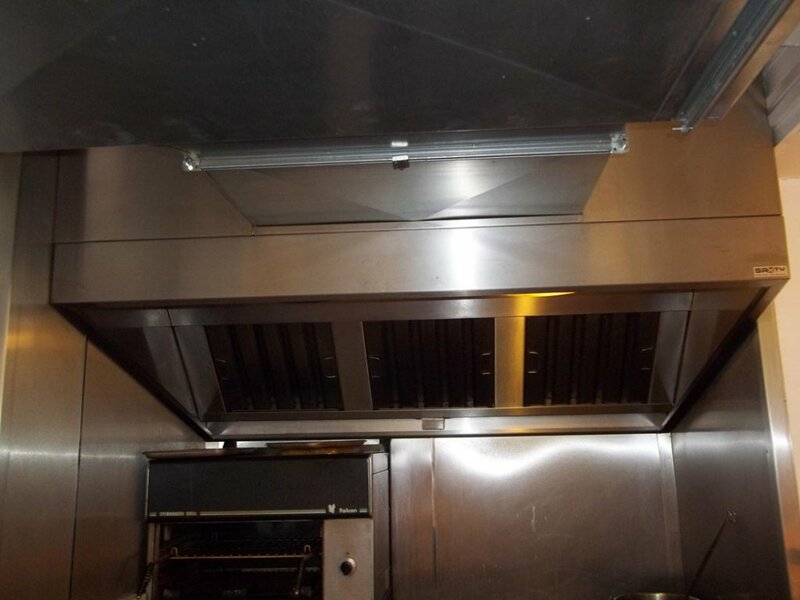 From commercial kitchen ventilation to swimming pool ventilation, you can rely on our many years of experience and technical expertise for creating a system which is efficient, safe and long-lasting. 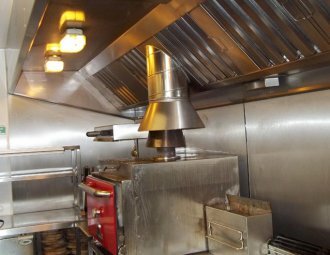 Through our in house CAD design service, we will ensure your commercial ventilation system meets B&ES DW172 legislative requirements, extracting dangerous gases and grease to create a safe and pleasant workspace. 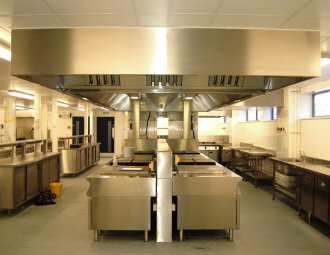 Contact our team today for further information about our products and services, or to organise a free survey and quote. We operate throughout Truro, Newquay, Cornwall, Devon and areas further afield.